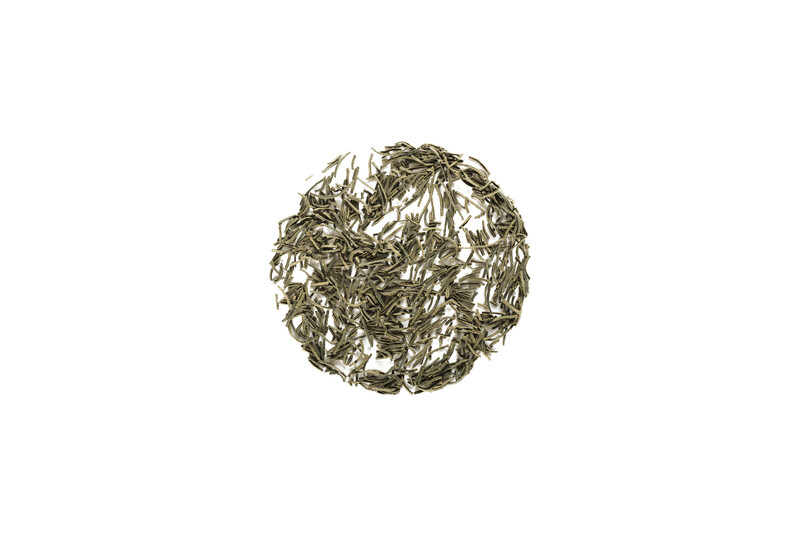 Kokeicha is a slight twist on the classic green tea. It made up of the twigs that the tea leaves grow on that are roasted after harvesting. This creates a more earthy flavor than a normal green tea. If you are looking for that perfect combination of green tea sweetness with the smokey flavor of black tea, then this is the tea for you.